I really like it. But could you use a font more like entry nr 3? also I need a variation for the back. 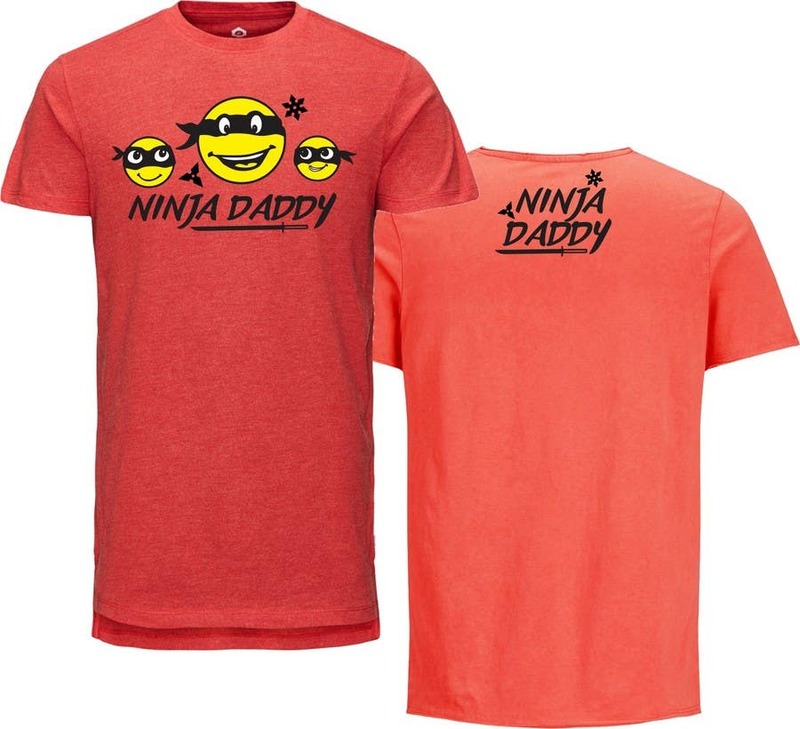 My suporter will wear a t-shirt with the claim ninja daddy family. and please blow it up on the back. make it big. thank you.